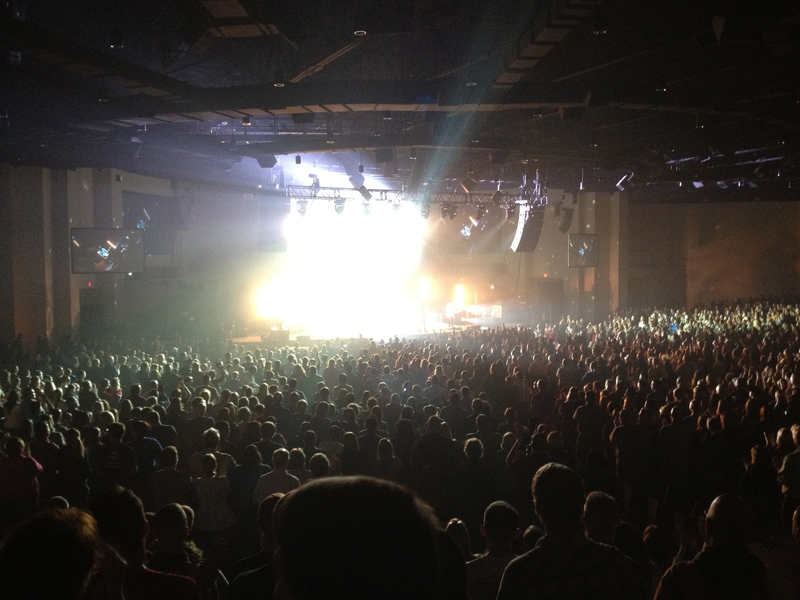 Chris Tomlin, Central Baptist Church. It was a GREAT concert. Seeing our church so packed was incredible.